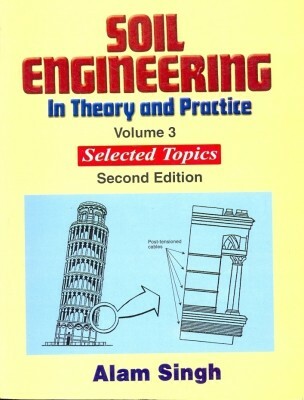 The second section deals with fracture mechanics, failure criteria, fatigue phenomena, and surface damage of components. The final section is dedicated to machine component design, briefly covering entire machines. The fundamentals are applied to specific elements such as shafts, bearings, gears, belts, chains, clutches, brakes, and springs.